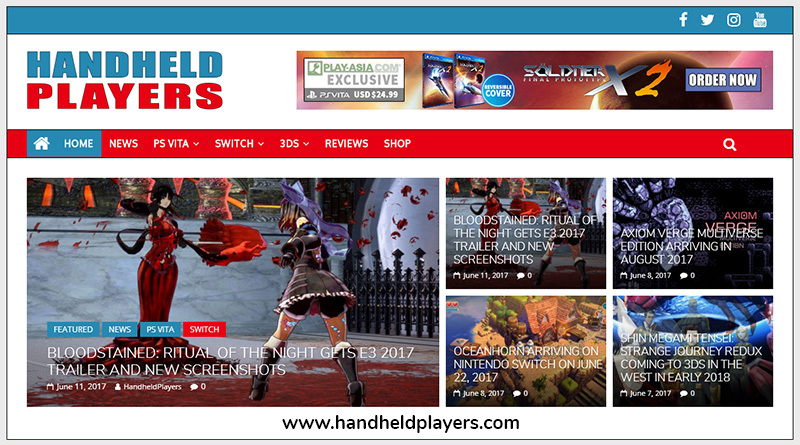 Handheld Players is the number 1 source for PS Vita, Nintendo Switch and 3DS news, reviews, gameplay videos & more. We at Handheld Players love handheld consoles as you can play video games wherever you go. Back in 2012, we started the I Play PS Vita YouTube channel, following the I Play PS Vita news website which launched in 2015. Within the years, I Play PS Vita became one of the most popular PS Vita dedicated news websites and gaming channels worldwide. With the release of the Nintendo Switch and the unavailable support from Sony, the decline of the PS Vita has been increased rapidly in the 1st half of 2017. 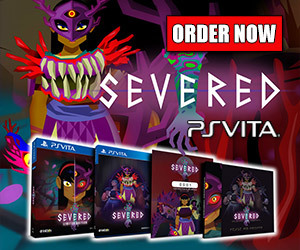 That’s why we decided to change our focus on handheld consoles and turned I Play PS Vita into Handheld Players in June 2017. 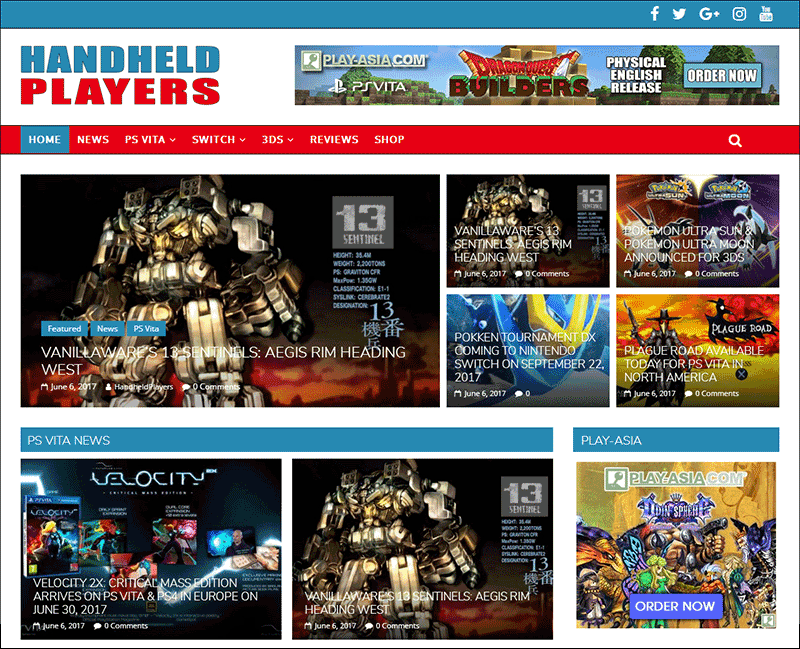 Since then, Handheld Players brings you the latest PS Vita, Nintendo Switch and 3DS news, reviews, release dates, gameplay videos, offers, and lots more. Make sure to follow us on Facebook, Twitter, and Instagram and also subscribe to our YouTube channel.